Liangshu graduated with a Second Upper Class Honours degree in Biomedical Sciences specializing in Medical Biochemistry from University of Bradford and a Master of Research degree in Translational Medicine from Imperial College London. 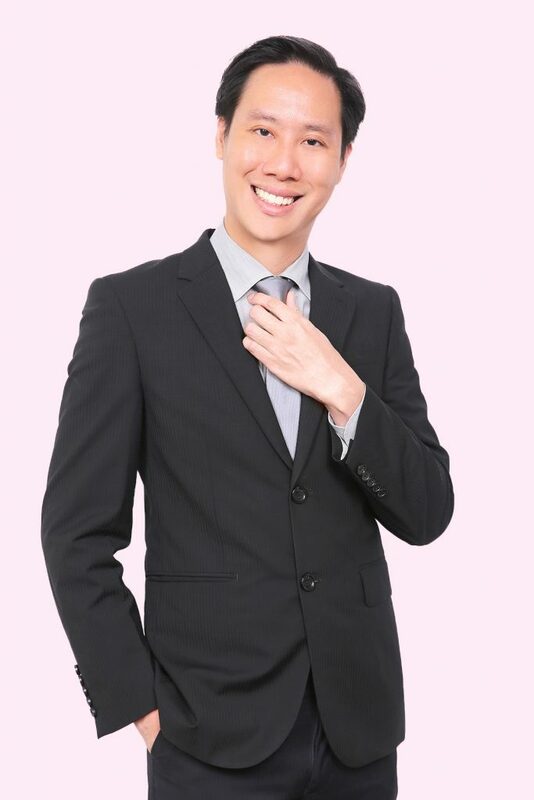 Upon graduation, he joined a multinational logistics company where he gained valuable experience in project management and solutions design in the field of medical/healthcare logistics. He has been active in patent prosecution and management across a wide range of technologies, but particularly in the areas of biomedical devices, pharmaceuticals (biologics and small molecule drugs), recombinant DNA technology and cosmetics.